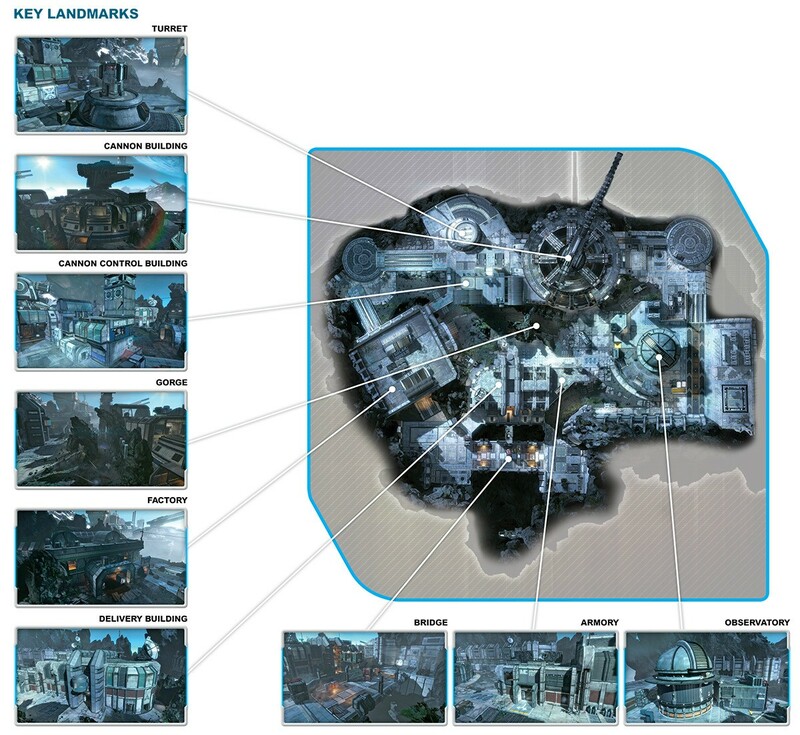 Check out the 15 maps Titanfall will ship with. 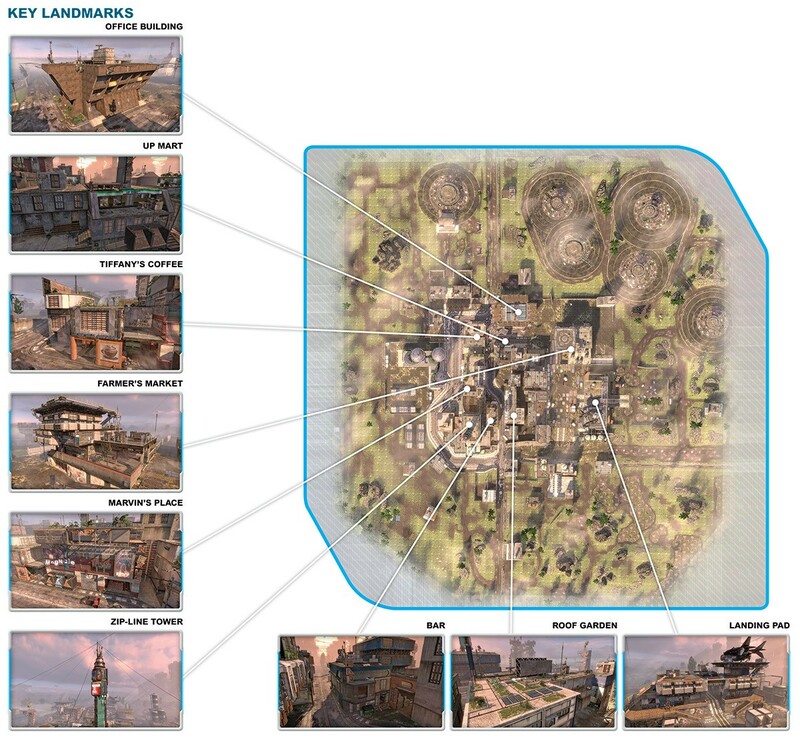 Reddit user FallenFusion has gotten his hands on top-down overviews, as well as a wealth of various screenshots, of all of Titanfall's fifteen launch maps. 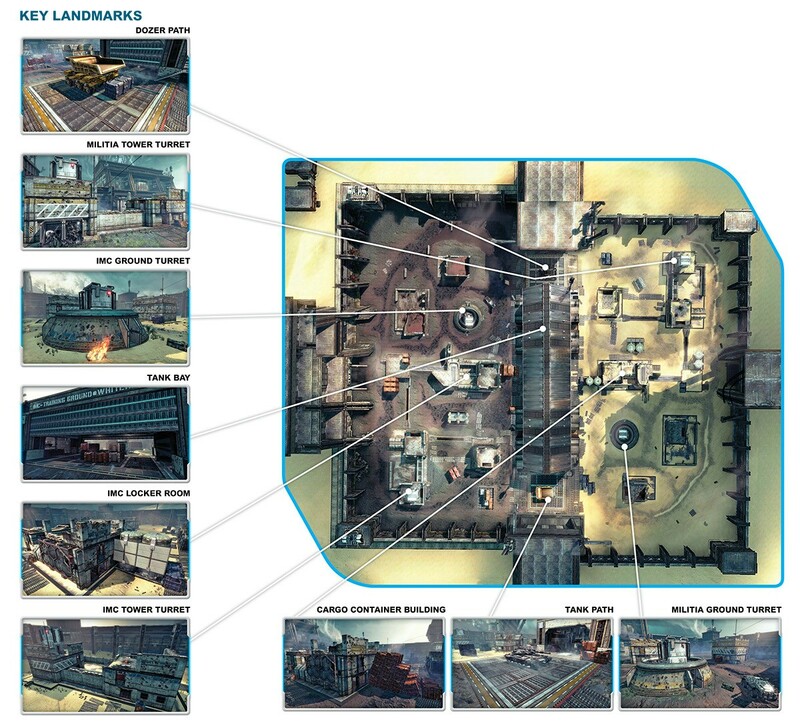 The top-down views are quite detailed, and the screenshots give additional information on each map's key landmarks. Rise - Appears to be a kind of mine? 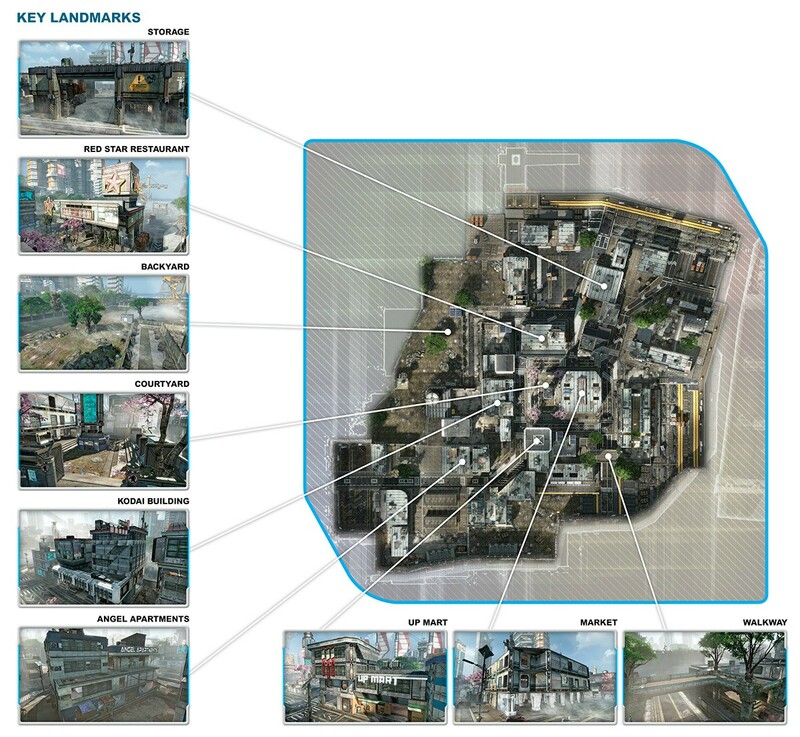 It looks like there will be quite a varied range of maps to play on when the game launches on March 11. I'm looking forward to it! All aboard the hype train! Choo-choo! But for real, I'm looking forward to it. I'm pretty eager to play this game. No one is more shocked about that than I am. I almost never play multiplayer shooters except for an occasional round of Halo. But the beta won me over. 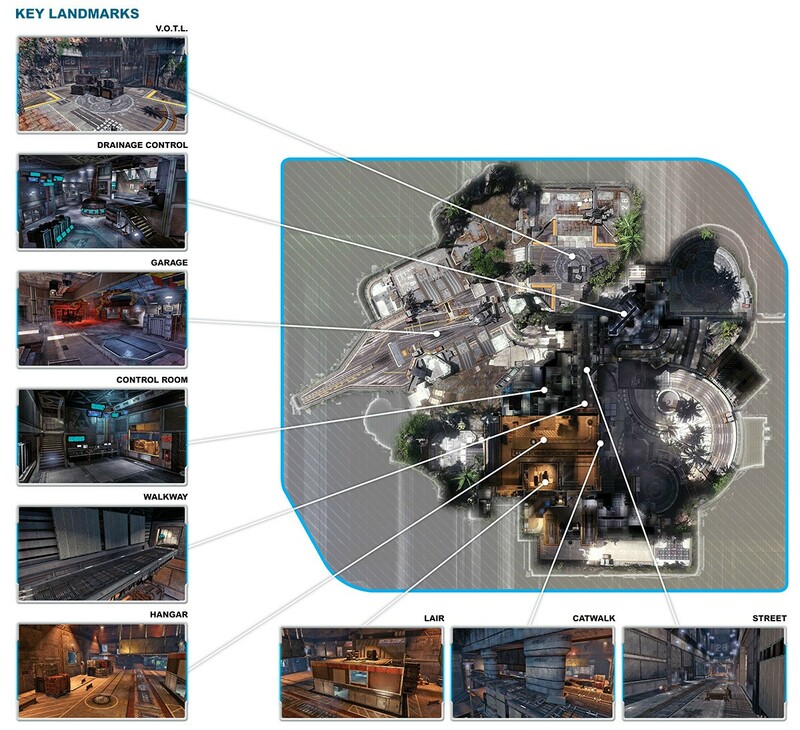 Seems like a good selection of maps. Can't wait for more news on Aus servers, then I can finally buy the game. 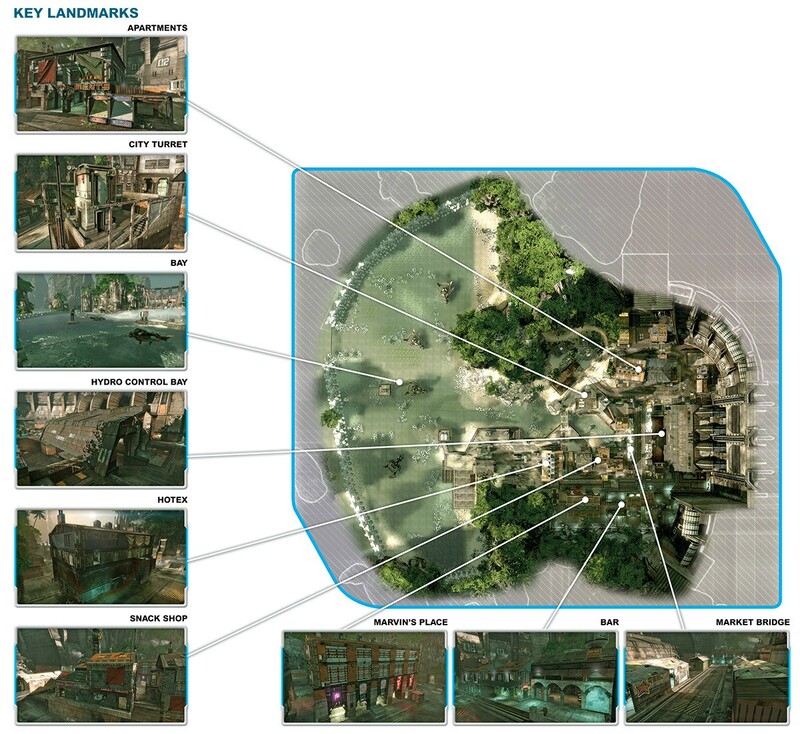 While I understand the hype train, it sort of irritates me when people spread leaked stuff. Yeah it helps get people exciting, but it pisses a lot of developers off. I went into the beta not wanting to play it, but felt obligated because a friend got me a code for some reason...I came out with a preorder, hearing 15 maps is nice but I am still worried about DLC...I hope, at the very least they go the good route about it where if one player has it in your party, you all do. 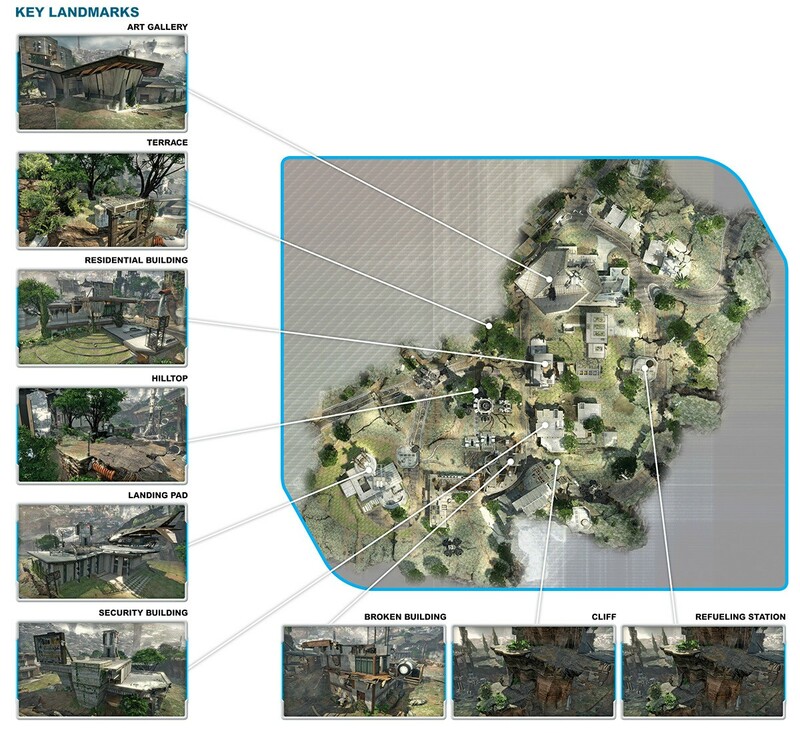 So even though the developer skipped Singleplayer entirely and focused on Multiplayer they still didn't create more maps than the usual CoD amount (which has always been 16). 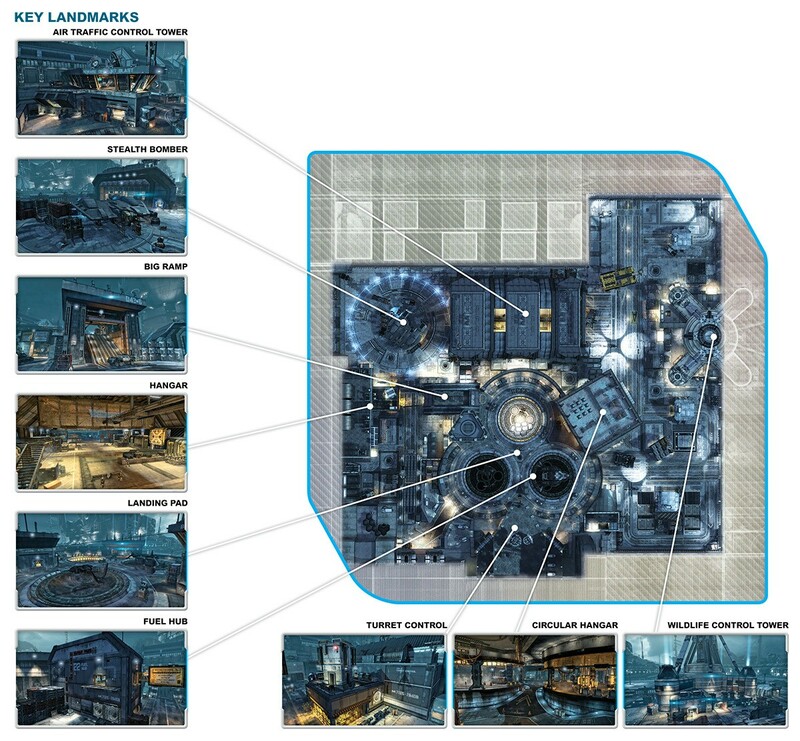 Well, the quality of each and every single of those Titanfall maps better be f***ing stellar, then. 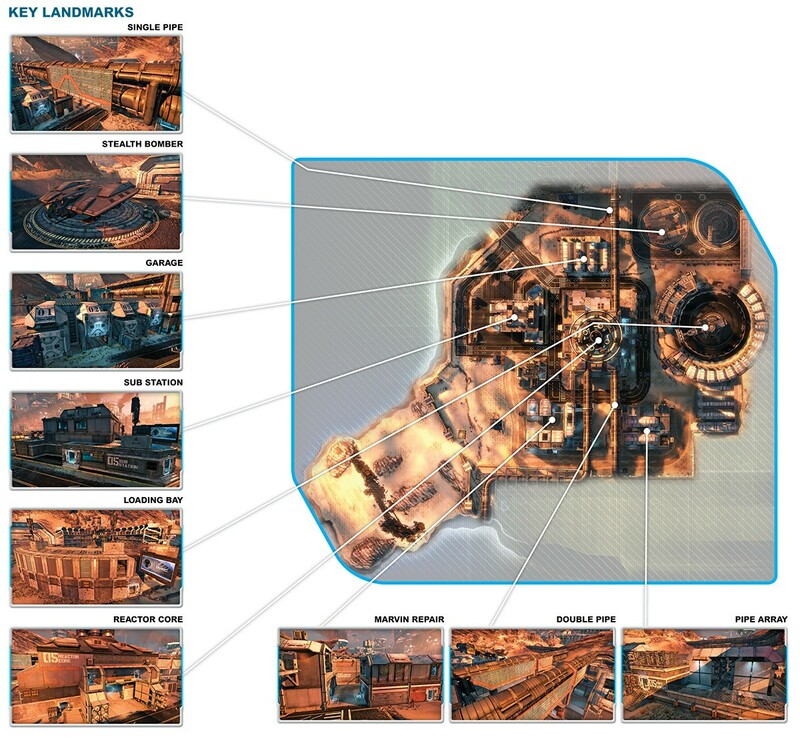 All of those maps at launch? Not bad, all things considered. 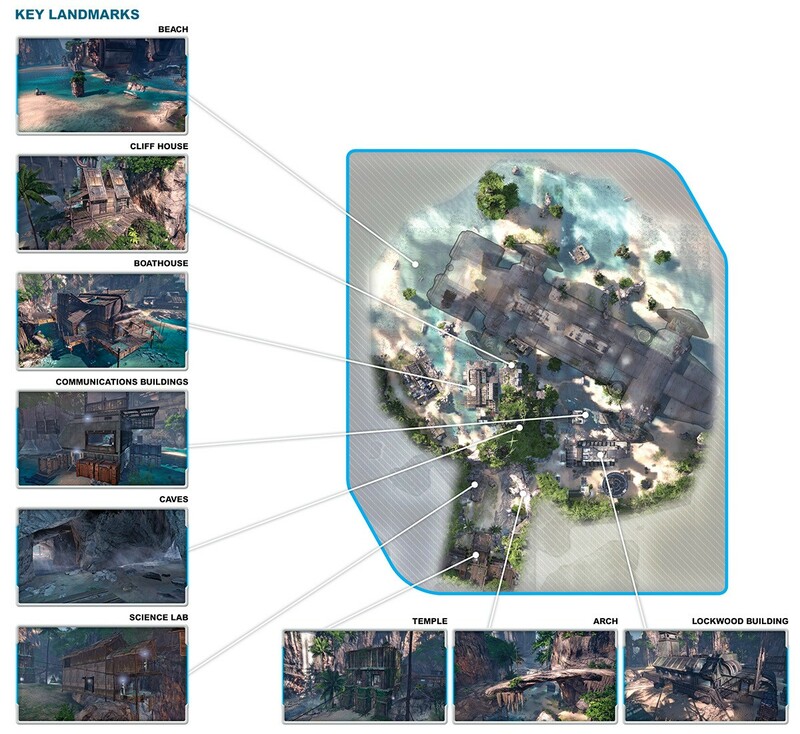 From what I've seen, the maps are bigger than COD's and enjoy more attention to detail, you'll be amazed how much resources you can spare if you don't have to optimize the lighting effects on Cpt Price's mustache. Choo choo, hype train coming through. I played the beta because I wanted to be able to say I played it and didn't like it. 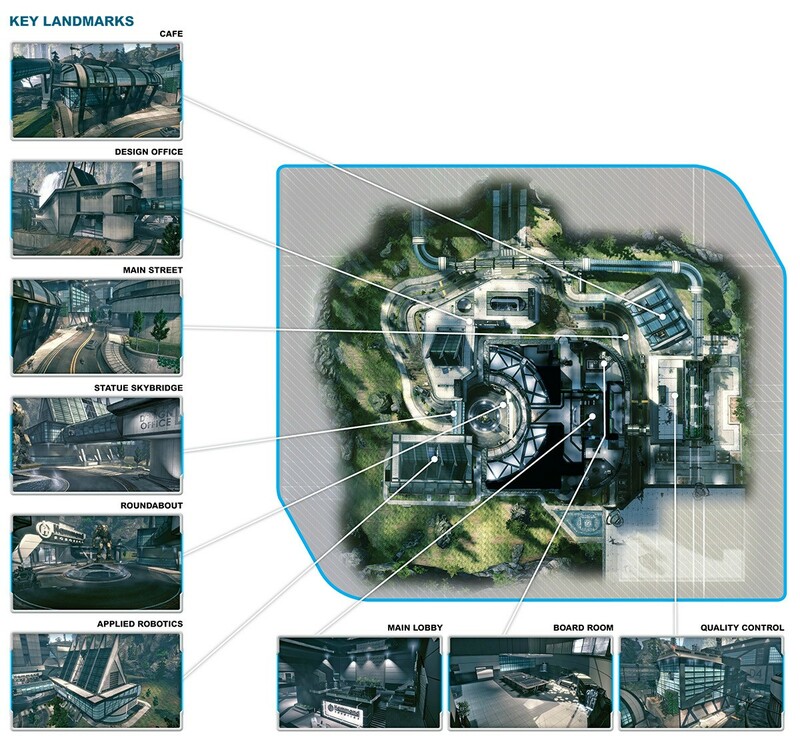 im not going to be playing this game and i still find these maps quite nicely done. Looks like they really tried to make something special with this game, this may be that systemseller microsoft was hoping for. 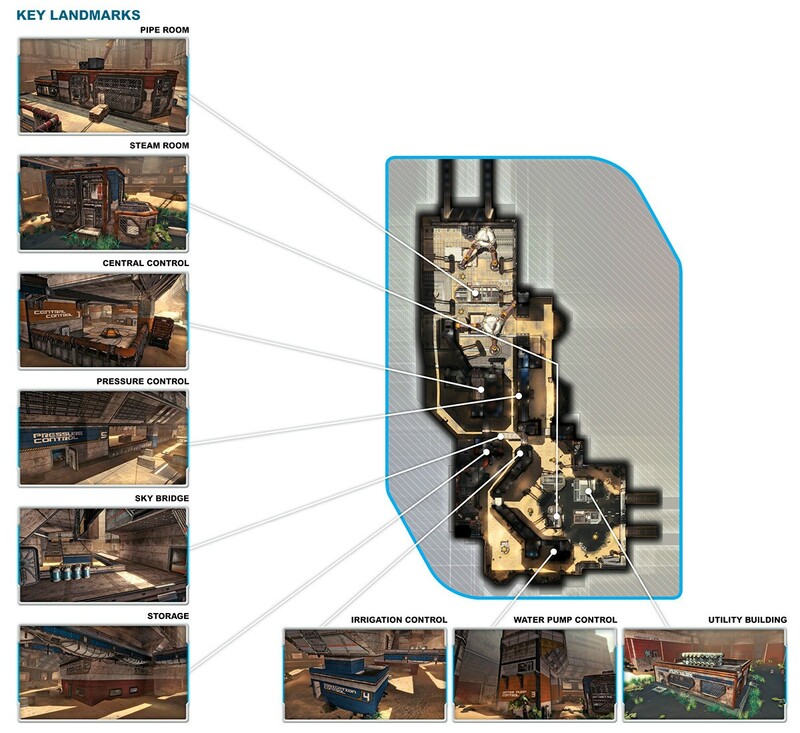 "Training Ground - A kind of 2fort style symmetrical map"
... this may be that systemseller microsoft was hoping for. It's on the PC and the 360; don't look at this to move Xbones. Exactly. Its not on PS4. So its a system seller whicever way you look at it, whether it be Xbones, or PCs running windows, its a win win for microsoft. Besides, despite how much we would like to, most console users will not move to PC gaming but rather buy another crappy consoles if it comes to must play titanfall. Edit: yeah i forgot to address the 360 point. They said it runs far worse on 360, likely with unplayable framerates or resolutions, and its support will certainly be phased out quite soon. Add to that that its not eve releasing for 360 till month later, and i doubt many people who get hyped for this game just from the name will be sticking with 360. I guess it depends on your perspective. Some might ditch their 360 and get an Xbone just for this; others might wait a bit more than a month for the new console to build up its library. I doubt PC sales are any plus points for MS unless it's exclusive to their latest OS. They aren't getting any cuts from the sales. Of course there will be people that wait, but majority dont. thats why they got consoles to begin with anyway, they got more money than patience. 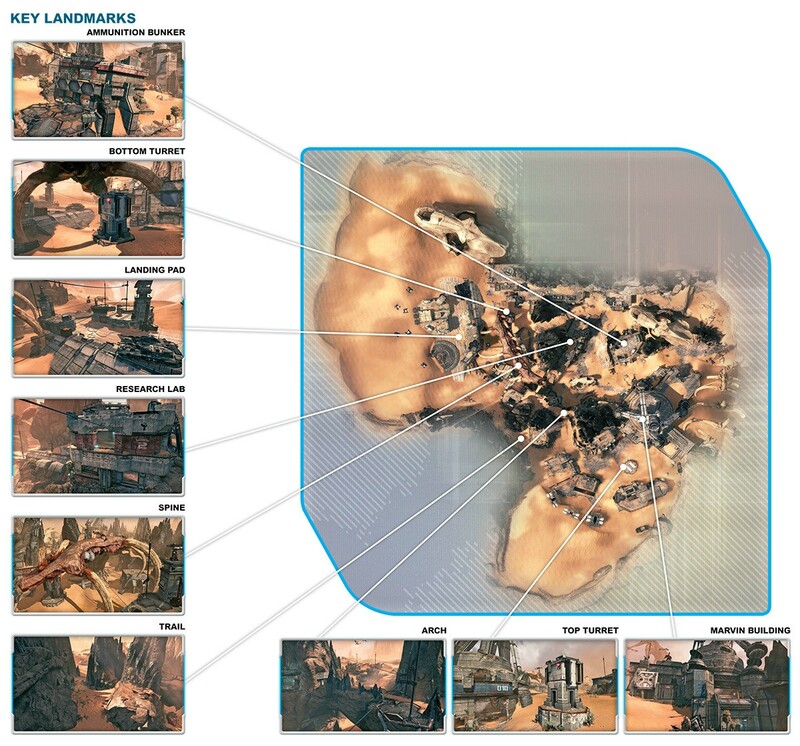 However i believe that support for 360 wil lbe phased out in a year or two at most if not sooner, so it wont matter much in the grand sceme is titanfall wants to stay alive more than a few months. Titanfall is a windows exclusive. Altrough They allowed windows 7 users to play it too, which is the largest PC userbase. Oh, and people still do buy windows 7, a lot of them. I actually specifically mentioned 'latest-OS exclusive'. MS would very much like people to move on to the Win8 platform (all those people still using Win7 isn't making them any dough). They even made a half-hearted Win8 exclusive Halo game called Spartan Assault to make gamers cave in; but alas, to avail. U think microsoft sort of gave up on that notion now with thier anouncement of windows 9 only a little bit over a year from now and basically people completely stopped their win8 purchases thinking win9 to win 8 will be like win 7 to vista. Win8 exclusives in games WILL come. This is because windows 8 is the only OS that supports directX 11c and further. Just like vista cannot support 11, W7 cannot support 11c+ due to how the OS is built as they built the DirectX for the work with win 8 (though, directx generations isnt really a fair representation. there was for example atl east couple hundred of directx 10 variants, all with unique libraries, which is why every game reinstalls your directx on install - its built for that specific generation. most users never know about them and only see the main numbers, 9, 10, 11, 11c, nor do they really need to know about it to play thier games. Im not sure here, but i would guess that DirectX 11c is taking advantage of the improved win8 kernel (seriuosly, win 8 looks horrible but its very good under the hood, im still a fan of win7 though) which is known to have increased performance of games up to 25%+. Imagine you get to run your game with extra 20 frames per second without changing anything in your PC. And with the talk of directX getting hardware direct acess this difference may improve vastly if developer choose to go that route (sort of like how optimization directly for hardware worked in last gen for consoles), so its very likely we see games that arent technically win8 exclusive, but practically are due to performance difference. Sigh, i think i typed too much again. Hmm, I am actually interested in seeing a source of those 25% increase in performance figures. DX11.1 does leverage Win8 over Win7, but as far as I found out, it was around 6% when running Nvidia cards and 3% on AMD cards while running BF4. Even then, you must remember that DX10 features exclusive to Vista never were a game changer (no small thanks to the 360 still being DX9). Shattered Horizon, which made full use of DX10 features, actually bombed because of it's Vista-exclusivity. An incremental API upgrade isn't going to move OS sales figures after alienating such a large part of the user base (I've no trouble believing Win8's kernel performs better; MS actually employs good programmers as evident by their stellar record when t comes to backward compatibility. But that gawdawful tablet interface... Win8 never really recovered from that initial backlash). Also, doing straight-the-metal coding just sounds silly. You think games are buggy at launch as it is? Bad programming and low level API means frequent system crashes and will make both the developers' and gamers' life hell (there's a reason why Nvidia isn't jumping on AMD's Mantle train). Plus, MS will only roll out that feature with Win9, if they do at all. I'm a cheap person, so when I heard there would be no traditional campaign I cringed. I don't feel multiplayer should cost $60. I was hoping when I heard the news that Titanfall might come with more maps than any mulitplayer FPS that came before it. To sum it all up, the average number of maps is worrisome to me. Granted 25% was an oversatetement, but if you look at what they actually tested rather than raw framerate you will notice windows 8 has significant increase. Due to it being a kernel optimization rather than just morepwoerful hardware of course in some tasks its goign to be faster and in some tasks its not. What we have to look at however is overal performance for people that use PCs in most ways they can, because there is a user for everything out there. I do know that DX10 did not win people over. neither did i claim it did. DX 11 however did, which works with windows 7 and up only. And directx 11 exclusive games, dropping directx 9 support was what got a lot of my friends over to finally leaving XP (personally for me was dropped hardware driver support, curse you HP). in fact it went as far as people blaming developers supporting Directx 9 for lack of photorealistic graphics ( as ridiculous as it sounds, it isnt that far from the truth, at least now anyway, we actually got hardware capable of making graphics that you have to doublecheck to see if its not an actual photo. mostly delivered by mods thought becasue developers cant be bothered making graphic settings for people with high end machines, i guess understandable, they have to program to thel ovest common denominator - consoles). Oh, and i do completely agree with you about the UI of windows 8 and the like. i still use Win7 myself. merely pointing out that due to it being better under the hood and exclusive support for better directx versions (and there will be better ones in the future as it always progresses) will be a factor for games going exclusive there eventually. Now, hopefully, by then we will have a win8 version that doesnt look and control like crap, probably named WIndows 9. Straight to metal coding is silly. Theres probably less than 10 people in the whole world that could program a 3D videogame on that. Low level API acess is not straigh to metal programming, its just ability to go through some of the layers of hardware acess thus reducing time needed to process the commands back and forth, as usually it went hardware - drivers - directx - possible windows interference - engine - actual game. 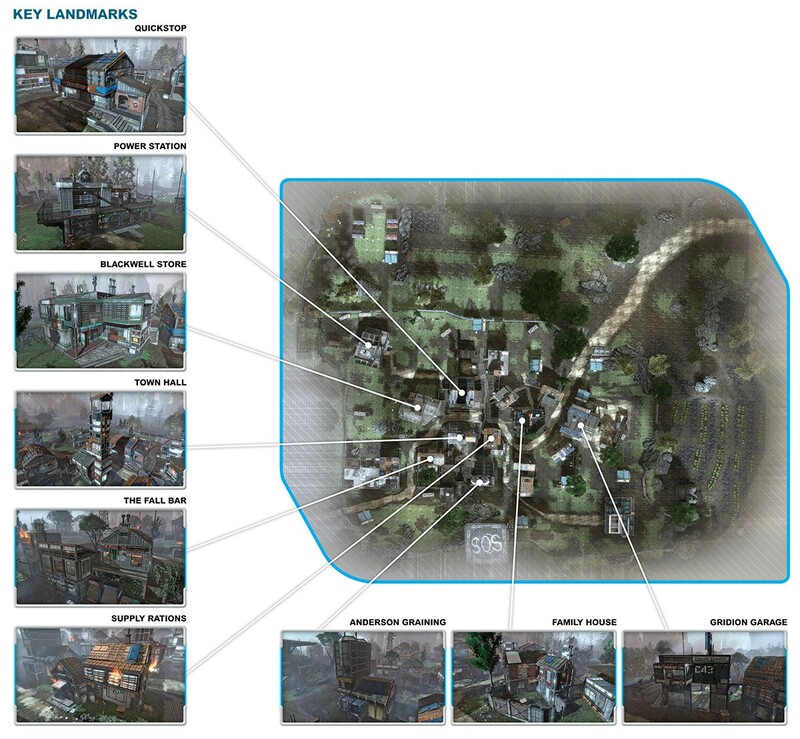 being able to remove parts of this will ALLLOW but not force developers to be able to optimize better. Though you are right, its very likely it will be WIn 9 exclusive. Nvidia does not need to jump on Mantle train really, since its always been the leader in the GPU market. Even with Mantle boost AMD is not catching up in performance level to something like 780ti even with newer cards from AMD. 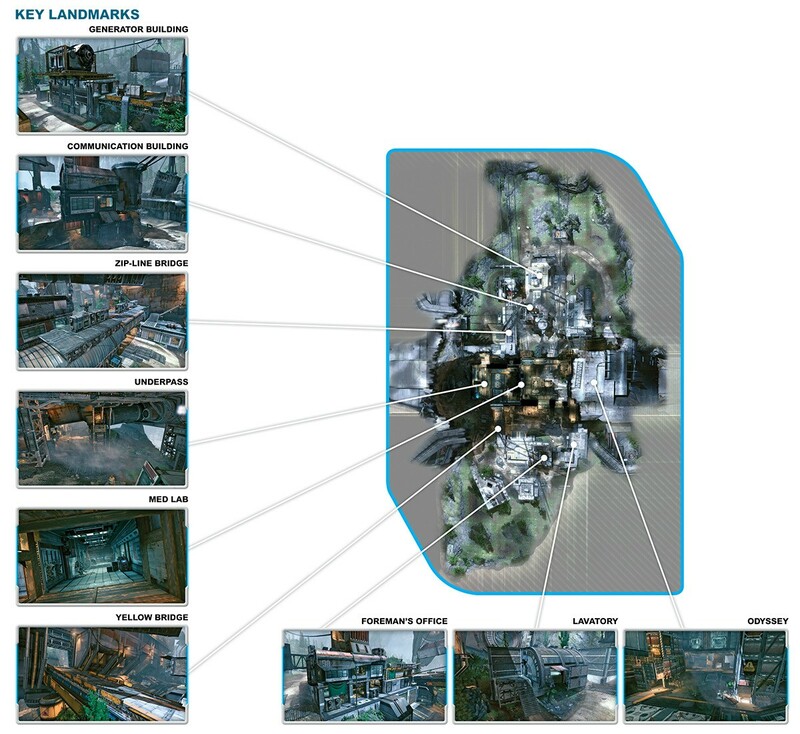 However there is a difference of Mantle - direct to hardware acess, and low level API acess Directx. On the first one, you can "code to metal". On the second one, you still code to DirectX like you always did. You dont even have to use those features it brings, but then youd probably be supporting the older versions as well anyway. I did like Nvidia response in one of their panels when asked about Mantle. "Its another Api for makers. we dont need more APIs we got too many already, its confusing as it is".